The word "tattoo" comes from the closing-time cry in the inns in the Low Countries during the 17th and 18th centuries. 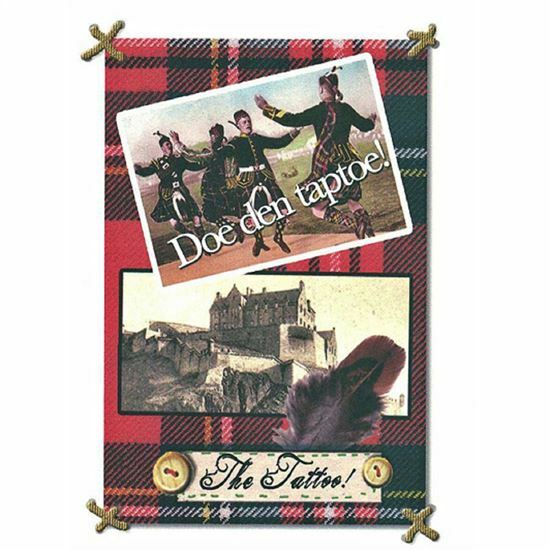 Doe den tap toe! "Turn off the Taps."